The Norwalk virus is the best known of the norovirus group, which affect the human gastrointestinal system. Outbreaks of the Norwalk virus usually occur where a large number of people are confined to a relatively small space. Outbreaks can occur anywhere contaminated drinking water or swimming water exist, and are known to affect camps, cruise ships, schools and nursing homes. A gymnastics facility in Langley, B.C., is closed this weekend after a number of users became ill with what appears to be a Norwalk-like virus. 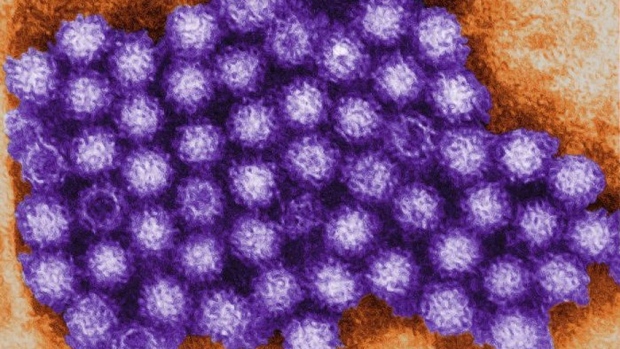 The Norwalk virus is easily spread, and is the best-known of the norovirus group. It can be passed on up to 48 hours after symptoms disappear. Nano-Shield is an invisible treatment which creates a durable (90 days or more) barrier which prevents the growth of microbes which can be harmful to surfaces and people. Nano-Shield will protect surfaces from microbial colonization and help prevent dangerous cross contamination.